11 Facts About AAU Basketball Leagues! 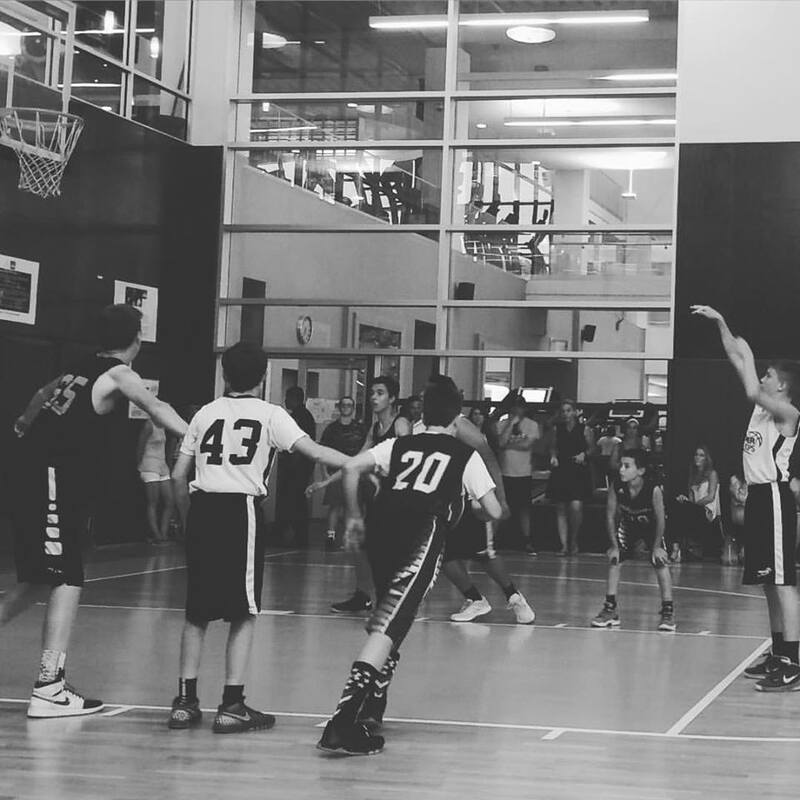 11 Facts about AAU Basketball Leagues in New England! 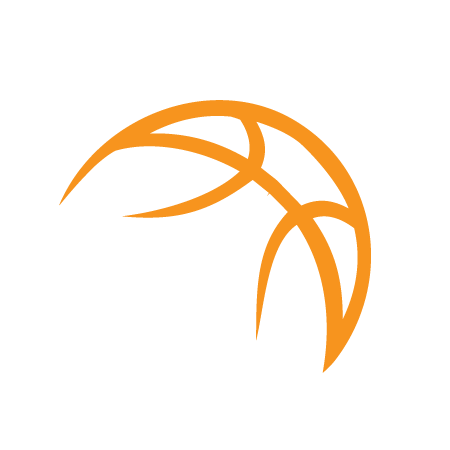 FALL AAU TRYOUTS GOING ON NOW – CLICK HERE! and some programs are not, but both play tournaments on the weekends against 100+ other programs, who have signed up for their tournament. There are many non-AAU basketball Leagues with better competition… now that tournament play has grown so much, with it has emerged other league such as Zero Gravity, BasketballBull, Nike EYBL, Adidas Gauntlet and many others! 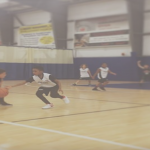 Some AAU Basketball Leagues start children off as young as ages 6-7… Competition and youth development is now starting at a much earlier age for both boys and girls. There are now divisions for boys as young as 1-2 grade and girls as young as 3-4 grade! Many AAU basketball Leagues do not focus on “skill development” … a large portion of AAU programs only practice one time per week and then play in weekend tournament games… this leaves out time that players can spend with a great coach to improve their own individual skill sets such as: footwork, dribbling, shooting, conditioning and more! Many AAU basketball leagues only operate in Spring and/or Fall… Due to the nature of AAU basketball, many programs will only open doors in the spring or fall, leaving the players on their own in the summer and winter. Some programs such as Premier Hoops, operate on a year-round basis offering training, private lessons, and summer camps! Kids are not always put first priority… many programs are hugely driven directors/coaches who only want to win games. In some cases, players have have invested time and money into the program are only kept on the roster to fund the team and get limited playing time. Some AAU Basketball Teams will take up to 15 players… to have such a big roster means that everybody should get a little playing time or some players get a lot and some players get none. This could be a good thing to keep kids off the street and out of trouble, but also is a way to cut costs for many programs. Some programs will fall apart after 3-5 weeks… The fast growth of weekend tourney teams has many parents and non-business savvy coaches trying to make a quick buck. We have heard many instances where new programs and coaches promise the world to players and parents and then realize that they cannot find gym space for practice or provide uniforms (after the parent has already made a deposit).